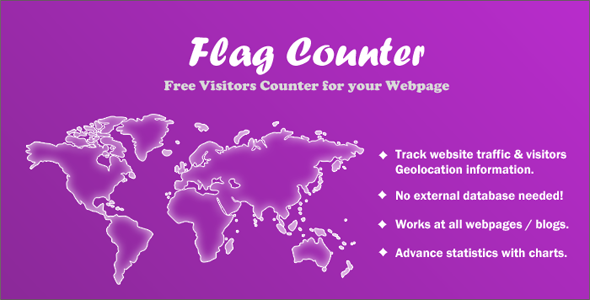 Flag Counter PHP Script is a visitors counter widget for your webpage (or) a blog. 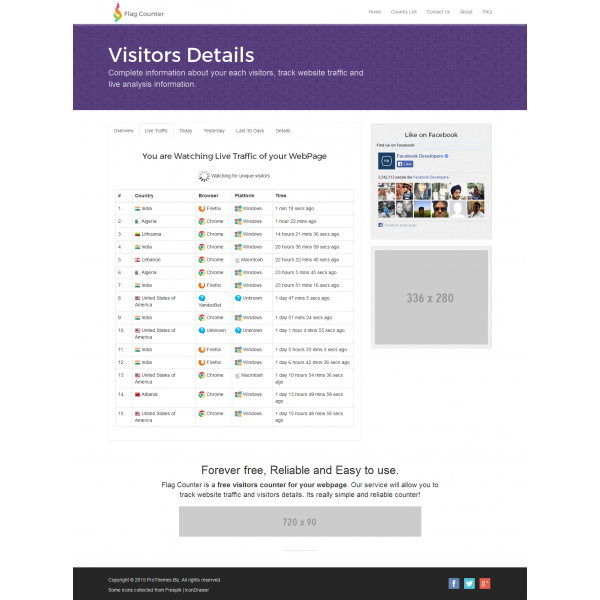 It counts number of visitors entering your site based upon their country and geo location information. 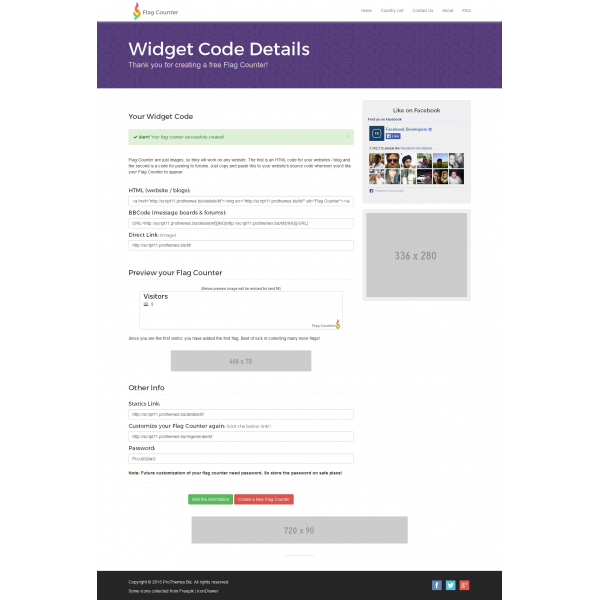 It works on any HTML pages, blogs, social network profiles, envato pages etc.. Completely standalone and no external database needed. 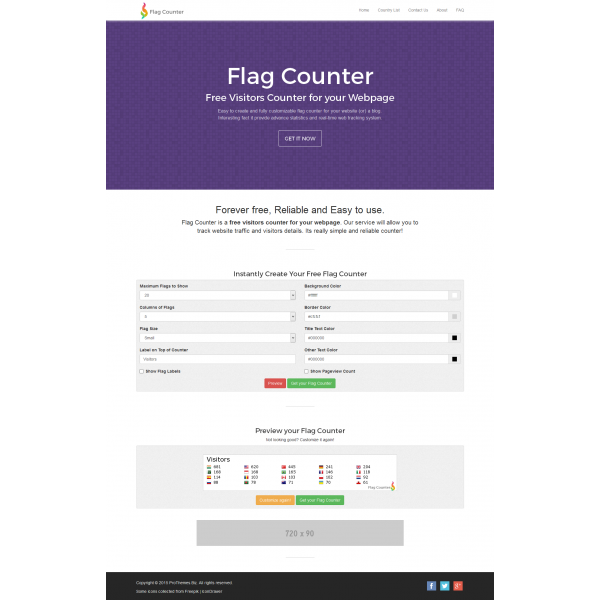 Simple to create and fully customizable flag counter with various options. 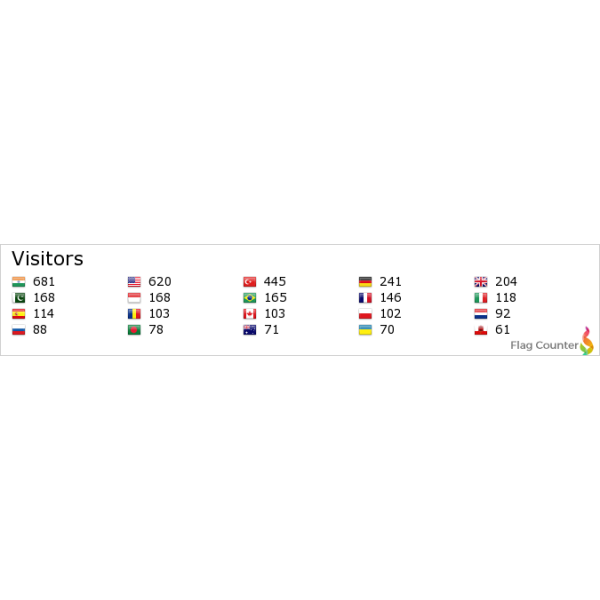 Also, it provide advance statistics with charts and real-time web tracking system. 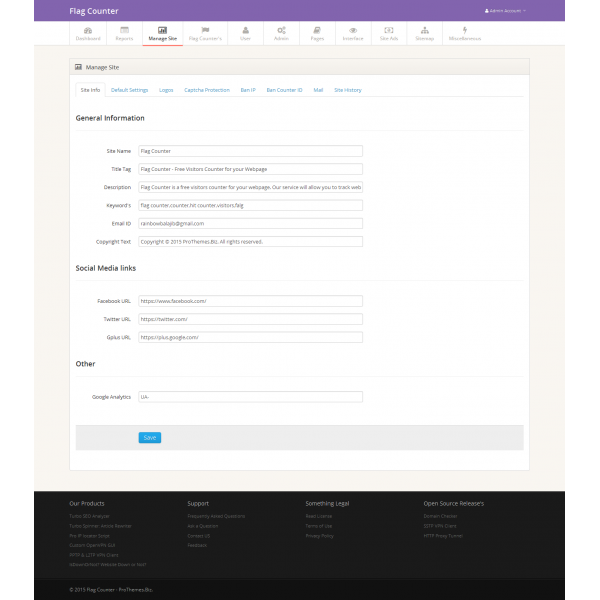 Site is completely SEO friendly URL's gives better keyword ranking and user friendly analyzing system. 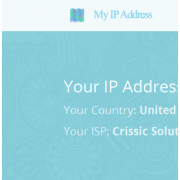 Note: Script works only on main (or) sub domain, Don’t try on sub directory !